Mazabuka is a town in the Southern Province of Zambia, lying south west of Lusaka, on the Lusaka-Livingstone Road and the railway to Livingstone. The town lies on the south east edge of the Kafue Flats wetland. 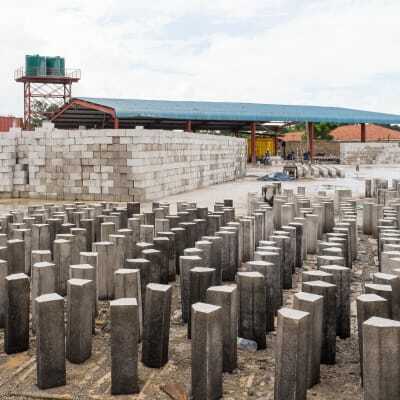 Based in Lusaka, Mazabuka and Monze, Acil Investments manufactures high quality blocks, bricks, pavers, kerbstones as well as Santex paints. 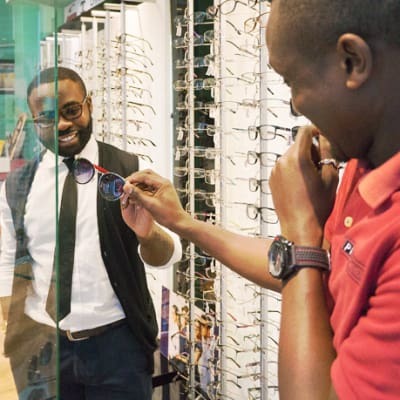 Their range of products cater for the RDP market, right through to townhouse complexes and shopping centres. Acil also offers a large fleet of earthmoving and construction equipment for hire. It regularly services all of its machinery and equipment to ensure superior performance and less breakdowns. 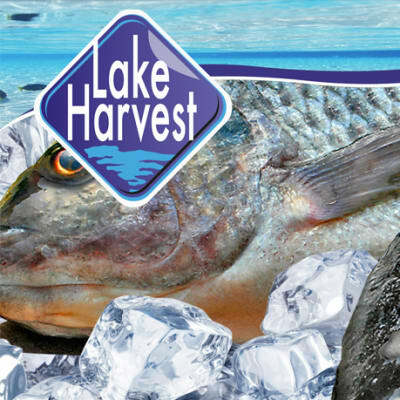 Established in 2012, Lake Harvest supplies and distributes fresh tilapia to wholesalers, retailers and individuals at affordable rates. Their fleet of refrigerated trucks allows them to deliver fresh, frozen and processed fish to its customers on time and in good condition. With a dedicated and efficient team, this company is committed to providing sustainably reared, high quality fish in Zambia, Zimbabwe, Botswana, DRC, Malawi, Mozambique, South Africa, Rwanda, Kenya, Tanzania and Uganda. 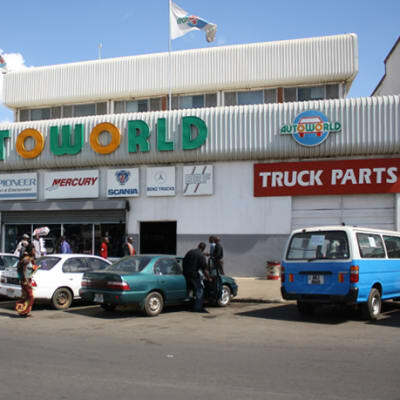 Bookworld, Zambia's biggest book and stationery store, offers a wide choice of books and stationery at great value, together with expert advice from a passionate team. No two Bookworld shops are the same, sophisticated stock management systems ensure each bookshop has its own unique profile and space. The company has 11 stores across the country, and an eStore with a user friendly e-commerce system. 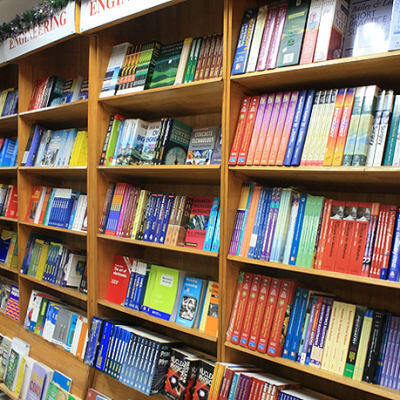 An extensive selection of books and stationery is also available to online shoppers. 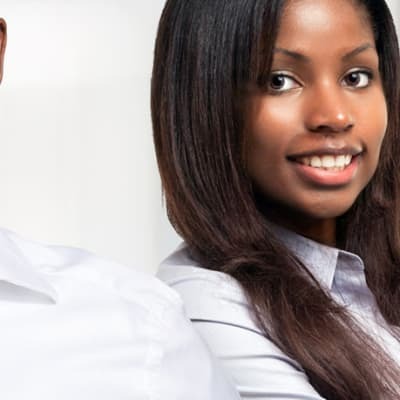 Lube-X Technologies was established after an opportunity arose to become the Zambian agents for oil analysis testing equipment from On-site Analysis, Inc in the United States of America. 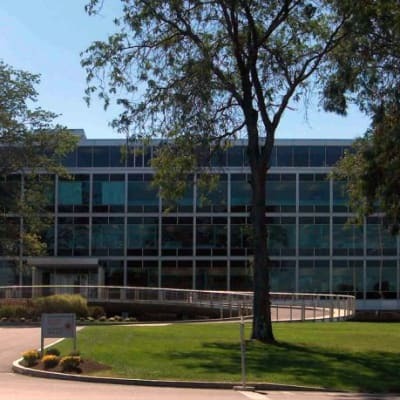 This company has secured the rights to distribute all laboratory equipment and supplies of Spectro Scientific, one of the world's largest laboratory equipment manufacturers. Lube-X Technologies were also appointed in August 2016 as the Zambian agents for the Dezzi range of products. With outlets in Lusaka, Ndola and Mazabuka, Fortune Foods is one of the leading companies bringing international food brands to Zambia, with the aim of serving the freshest food in the quickest time possible. Brands brought to you by Fortune Foods include My Asia, Curry in a Hurry, Nandos, Debonairs Pizza and Steers. These restaurants and cafés also offer take away services. For that mouth watering burger, flame grilled chicken or pizza visit your nearest Fortune Foods outlet. Bedrock Africa offers 5 star professional safari experiences and specialist birding, photographic and art safaris with Rory McDougall. Rory effectively grew up in the African bush and is now recognised as one of the best safari guides around. Bedrock can also arrange all necessary airline reservations, transfers and hotel and safari lodge bookings on your behalf. Rory McDougall, has extensive knowledge of the flora and fauna in the Southern African region.